The fans pick: 8-10; love them! 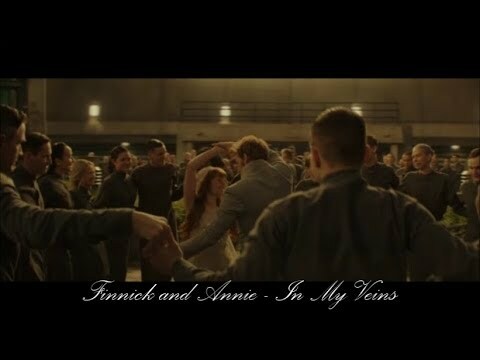 i know this has got nothing to do with Finnick and Annie but does anyone know how to put in a profile pic that would be REALLY REALLY helpful if you could thanks!! Finnick could put a face to Annie's name when she was reaped, but he'd never spoken to her before that day for more than passing hellos.